PEPY Empowering Youth is committed to working with companies that share our values. Our aim is to enhance your profile among all your stakeholders through mutually beneficial partnerships. 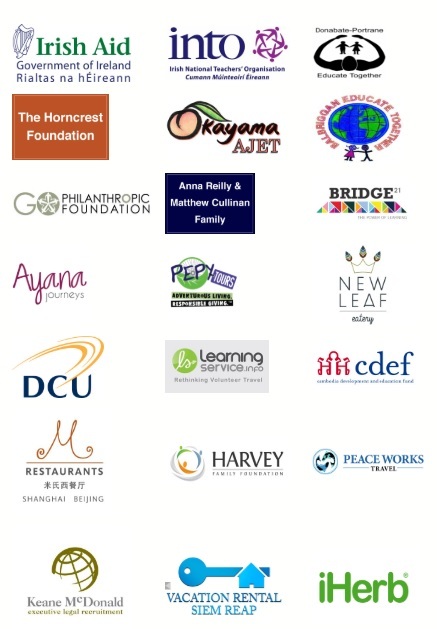 Benefits of a corporate partnership – Partnering with PEPY Empowering Youth can improve your bottom line. Why partner with PEPY? – PEPY Empowering Youth is a reputable NGO with a proven track record. Become a partner – Easy ways you can get involved. Existing partners – We have established long-standing relationships with others who share our values. For further information, please contact Kaia Smith, our Communications & Fundraising Officer, at kaia@pepyempoweringyouth.org to learn more. Click the image on the left to download.